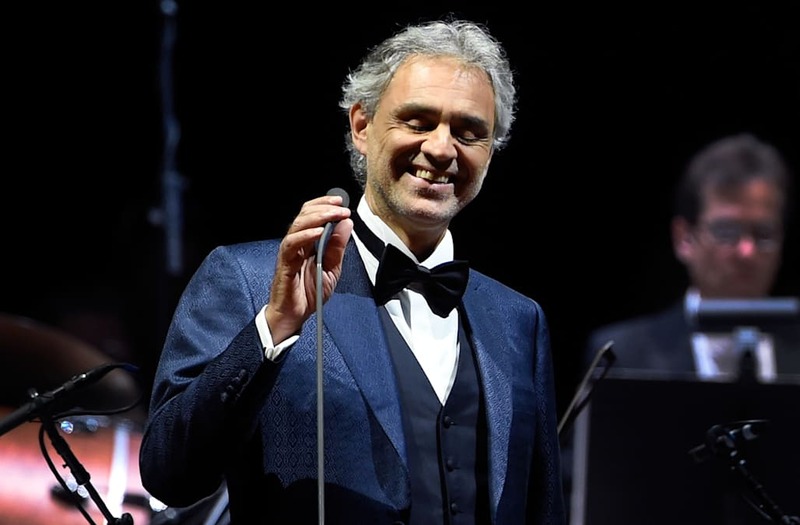 Andrea Bocelli has reportedly pulled out of performing at Donald Trump's inauguration ceremony after the hashtag #BoycottBocelli spread on social media. A source told the New York Post that the Italian singer was "getting too much heat" and said "no" to performing. But inaugural committee chairman Tom Barrack told CNBC it was actually Trump who turned down the singer's offer to perform. "Donald said, 'you don't need to. We're not in that kind of a framework. Thanks very much for the offer. You're my friend. You are always welcome at the White House'," Barrack said. Jackie Evancho, who will sing the national anthem, is the only announced performer so far at Trump's inauguration, which has been having trouble attracting A-list talent. The news comes as Trump's grown sons Donald Jr. and Eric are reportedly hosting a fundraiser for wealthy donors on inauguration weekend called "Camouflage and Cufflinks". The invitation, obtained by TMZ, says $1 million buys you the "Bald Eagle" package, which consists of "a private reception and photo opportunity with President Donald J. Trump" as well as a "multi-day hunting and/or fishing excursion for four guests with Donald Trump, Jr. and/or Eric Trump." The brothers are avid big game hunters and the invitation says all proceeds "will be donated to conservation charities." As preparations are underway for the inauguration, artists at Madame Tussauds Wax Museum are at work crafting a Donald Trump figure to be completed by his swearing in on January 20. The biggest challenge they are facing is crafting the real estate mogul's signature hairdo, inserting each strand one at a time. Could Ivanka Trump Move to D.C. Mansion Where Jackie Kennedy Once Lived?